Gunslingers are the best of the best in the wild west, and this Red Dead Redemption 2 guide will show you how to track them all down. The most talented firearms users in Red Dead Redemption 2 are dubbed Gunslingers, and they're incredibly powerful. In this Red Dead Redemption 2 Gunslingers guide, we'll be detailing everything you need to know about each of the fearsome warriors, including a list of all the Red Dead Redemption 2 Gunslinger locations across the wild west. But if you instead need any additional information on anything else to do with Rockstar’s latest game, you’ll want to head over to our Red Dead Redemption 2 guides hub. Here you can find all the tips and tricks, a full beginner’s guide, and much more. To kick off the Gunslinger side quest, you’ll want to head to the second, smaller saloon in Valentine. Talk to the pained writer at the bar, and he’ll let you in on the story that he’s working on, about the famed Gunslingers out in the wild west. All you have to do now is track down all the Gunslingers, and duel them. The writer has given you a picture of each Gunslinger, which you should pull out of your satchel and examine for clues about their locations. Here we'll give you details and locations of each gunslinger in Red Dead Redemption 2. Just below, we’ll outline all the Gunslinger locations and duels that we’ve uncovered so far. 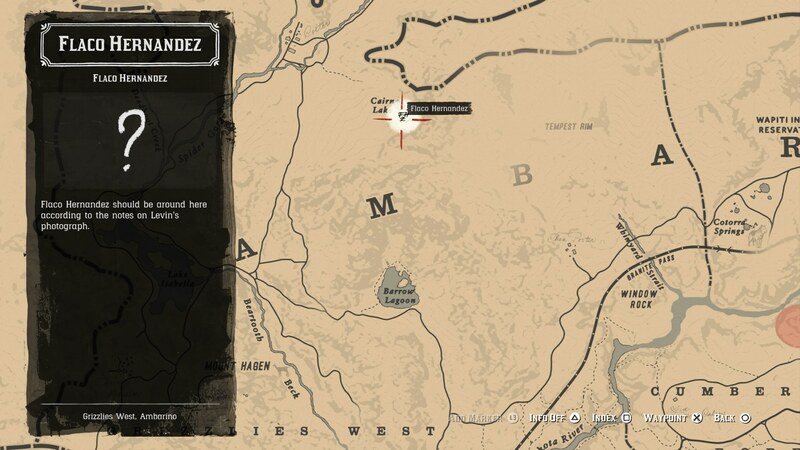 Located in The Grizzlies, Flaco Hernandez is the only one of these Gunslingers that we’ve found (so far) to run with an armed gang, so plan accordingly. Take out the gang quietly if you can, but either way you’re going to have to kill Hernandez in straight combat in order to earn Flaco’s Revolver, a powerful weapon that packs a punch. Head to Rhodes train station, and talk to the station clerk. He’ll put you on the next train out of Rhodes, which is where you’ll find Billy Midnight. Of all the places to duel, you’ll have to defeat Midnight on top of a train carriage. Once you’ve done this, you can obtain Midnight’s Pistol, one of the more elite and rare weapons in the entire game. In Bluewater Marsh, you can find Black Belle, holding out against a horde of bounty hunters. Help her take out the hunters, and the entire fight will culminate in the arrival of a gatling gun, which you should obviously take out as quickly as possible. Once you’ve defeated all the bounty hunters, check Black Belle’s shack, and you can uncover a Cigarette Card. Near Flat Iron Lake, you’ll find Emmet Granger living in isolation. Start up a conversation, and you’ll unfortunately be drawn into clearing up four piles of pig feces. Once completed, you’ll antagonize Granger into a duel. Simply shoot the Gunslinger before he can throw a knife at you, and this legendary foe is down. Finally, Slim Grant rounds out the Gunslinger group. To acquire the location for Grant, you'll firstly have to take down all four of the Gunslingers listed above, and then make sure you're on at least Chapter 4 in the main story. Now head back to the saloon in Valentine, and inquire about where the writer has disappeared to. 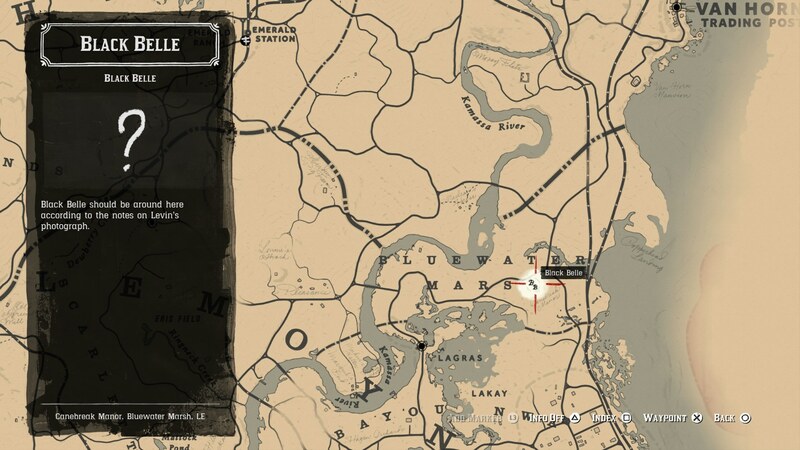 Go to Grant Korrigan in Saint Denis, where you'll be instructed to go to the sheriff's office in Annesburg. 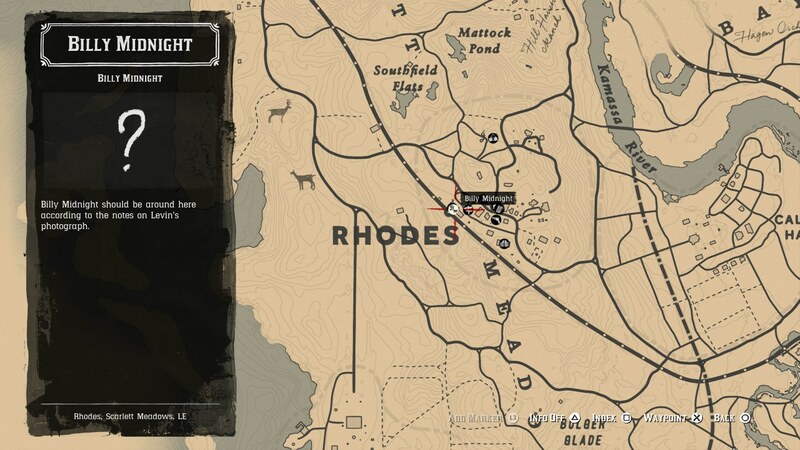 Assault the bandit camp west of Annesburg, free Slim Grant, and take him to his desired location to complete this fith and final Gunslinger quest. This is a complete list of all the Gunslingers that we’ve found so far in Red Dead Redemption 2, but we’ll be updating the list whenever we uncover any new foes. You can now head over to our Red Dead Redemption 2 Rare Guns guide, or our page on how to dual wield in Red Dead Redemption 2 for more.